For this month's Q&A, I learned a fair share of fun facts about Caroline Lama, and I am happy to share them with all of you! CL: Queens; about 25 minutes. What's the food you can't live without? CL: More time in a day! CL: I’m partial to the buildings that I work on, or if I know people who worked on them. 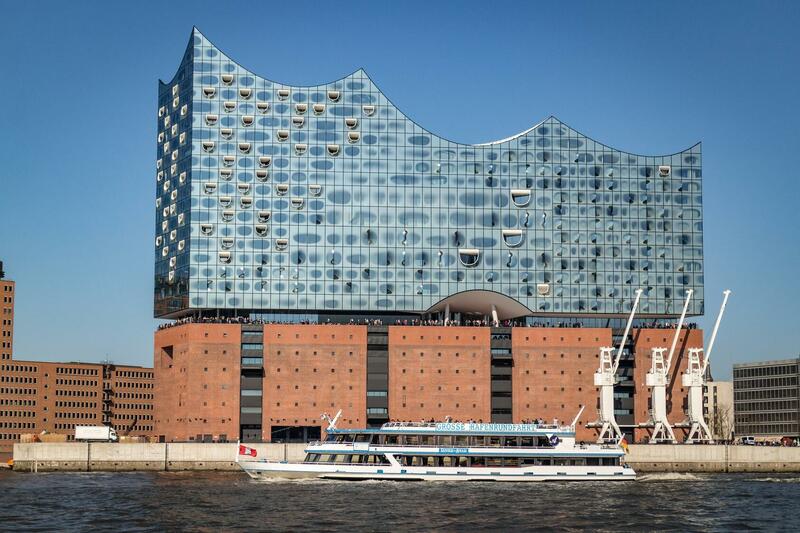 From an aesthetic perspective, I think the Elbphilharmonie in Hamburg is really different and whimsical. If you weren't a Sr. Consultant at Vidaris, what would you be doing? What's the most extravagant thing you've ever purchased? 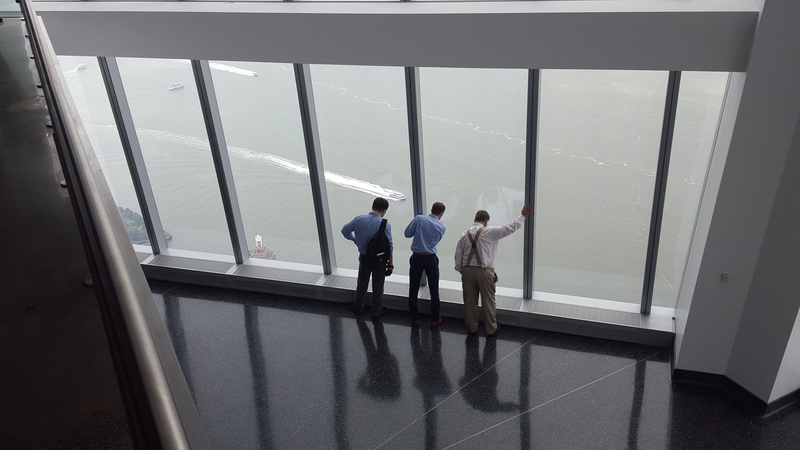 CL: The trip to the One World Observatory was a great experience to share with the company, especially because of how big of a role we played with One World Trade Center. How long have you been at Vidaris? CL: Almost 3 years - I started in January 2015. 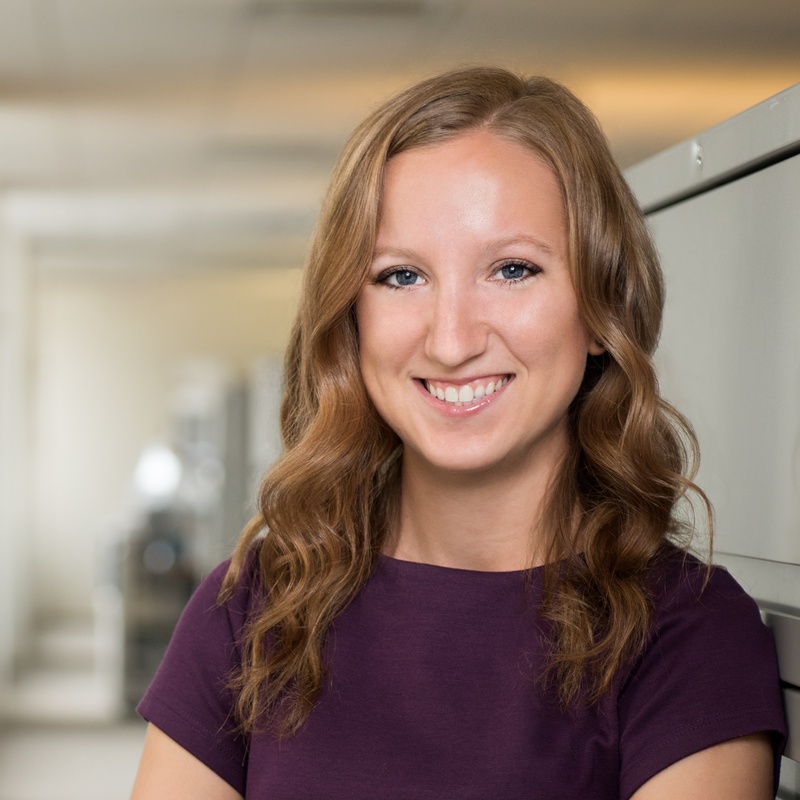 CL: I am currently a Senior Consultant, which means that I am participating in all phases of a project, from Schematic Design to TR-1 Closeout. In terms of career path, I am always looking to hone new skills and right now I am focusing on the proposals/contract/budget side of a project. CL: Vidaris lets me have the freedom to grow my career while still maintaining the right level of support.